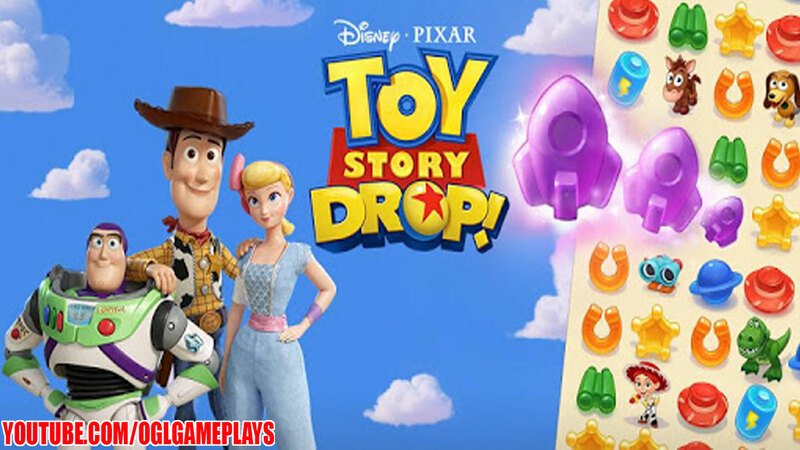 Location: Home » Android Games, iPhone Games » Toy Story Drop! – You’ve got a friend in match-3! Help Woody, Buzz, and favorite characters from Disney•Pixar’s Toy Story overcome larger-than-life obstacles as you match, drop, and clear hundreds of exciting puzzles! Play alongside favorite pals, old and new, as you adventure across Andy’s Room, Pizza Planet, and other iconic locations in this fun and free match game. With the magic of Toy Story at your fingertips, you’ve got a friend in match-3! Related Tags: Toy Story Drop.